I have a total of 9 head that would make a great herd to start with registered stock. 2 cows that are 5 years old, 2 are nearly 3, 2 are about 2 years old. 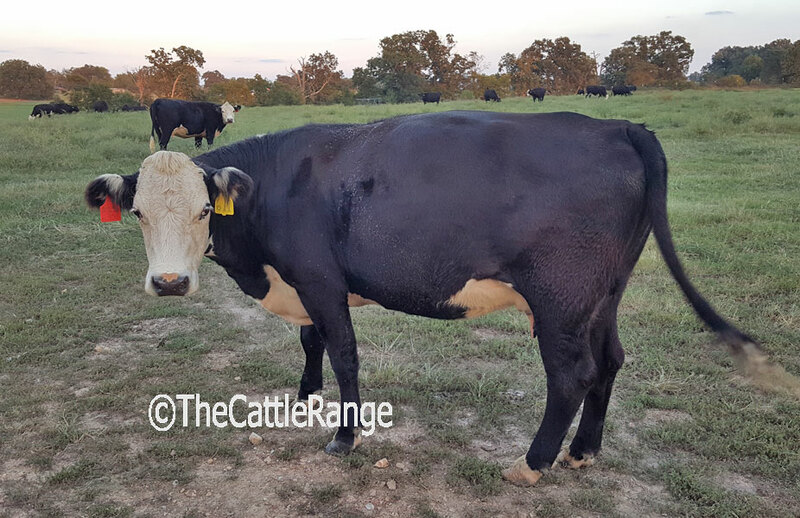 I also have a registered F1 Angus/Black Hereford Cross and her heifer from 2 years ago. 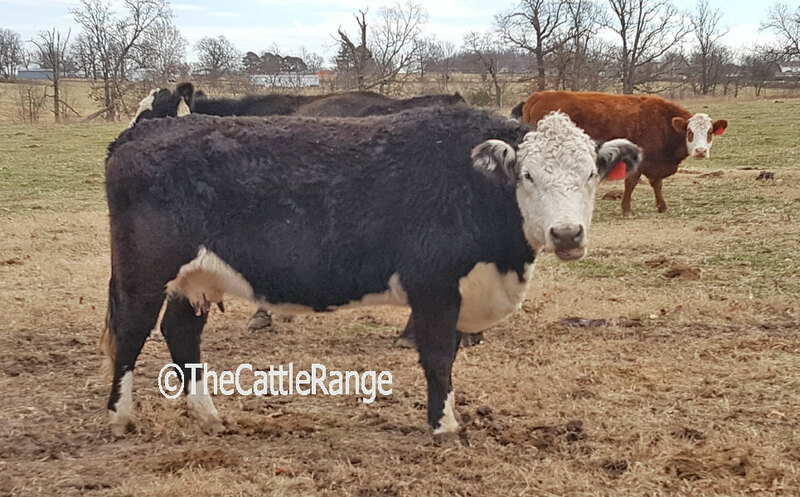 1 10 month old bull included. $12,000 for the herd or best offer.